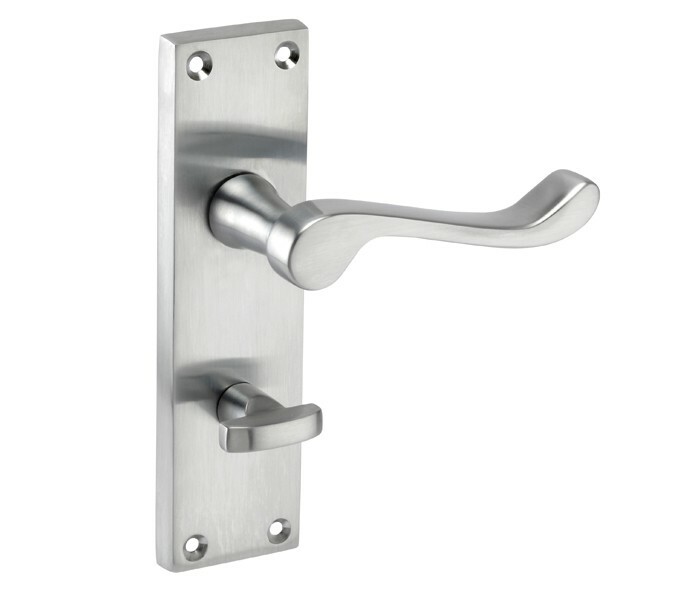 These classic chrome door handles on backplate combine the traditional Victorian scroll lever with contemporary brushed chrome finish. Supplied complete with thumb turn & release, these chrome door handles on backplate are a practical and cost effective solution for those seeking new door handles for a lockable bathroom door and a modern classic look. 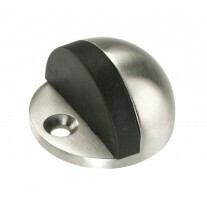 These handles are supplied in pairs along with the wood screws and a spindle for both the handle and lock, ready for fitting. 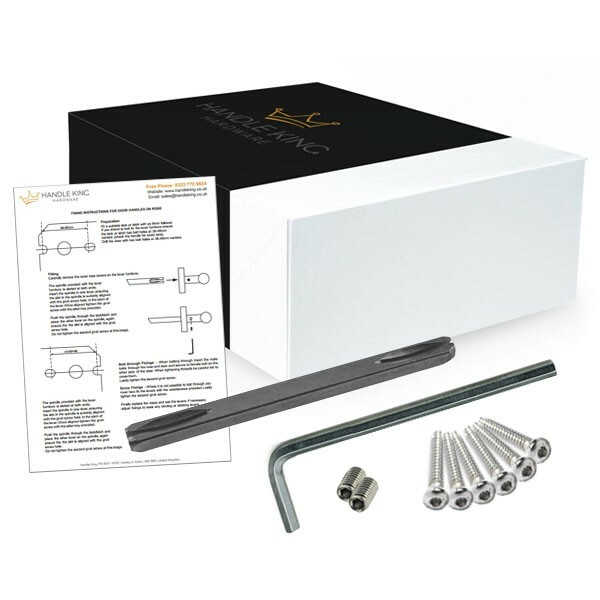 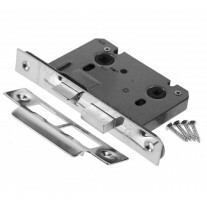 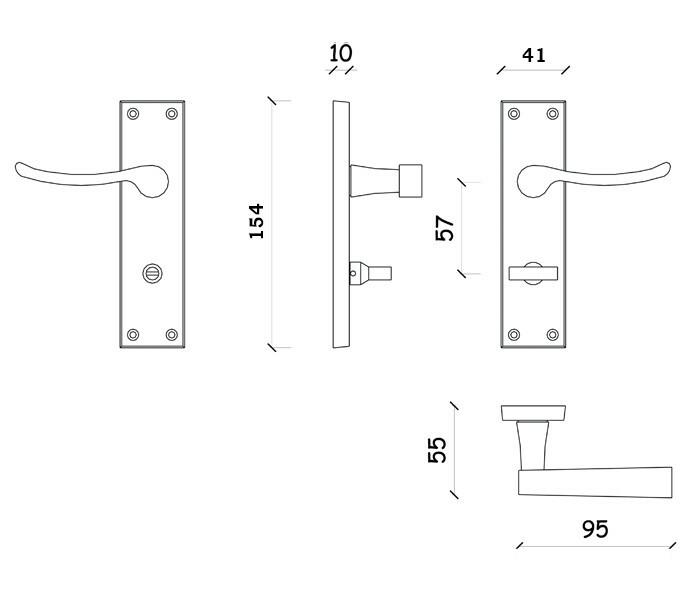 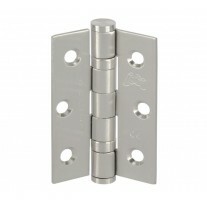 When ordering these handles for a new door you will also require a bathroom mortice lock and hinge pair, both of which are available to buy separately.